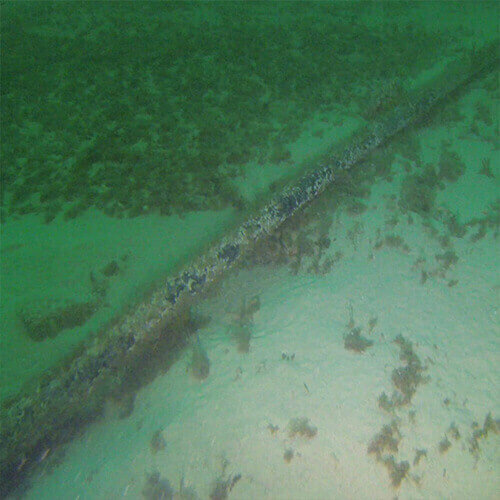 Replacing video with accurately scaled, true colour reconstructions of underwater infrastructure. 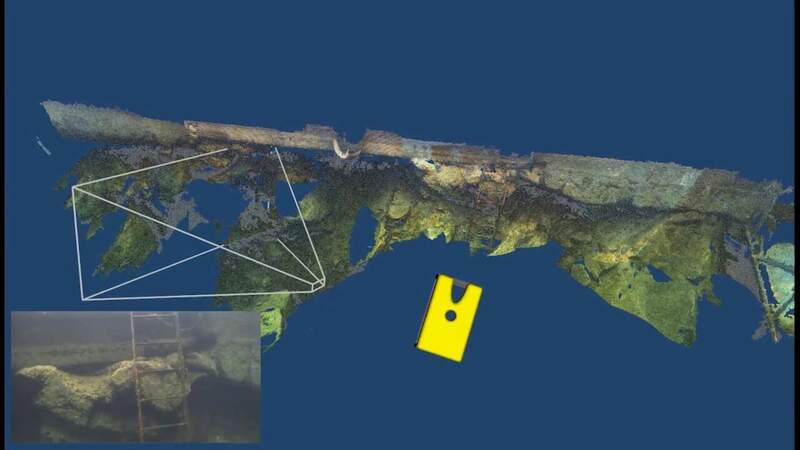 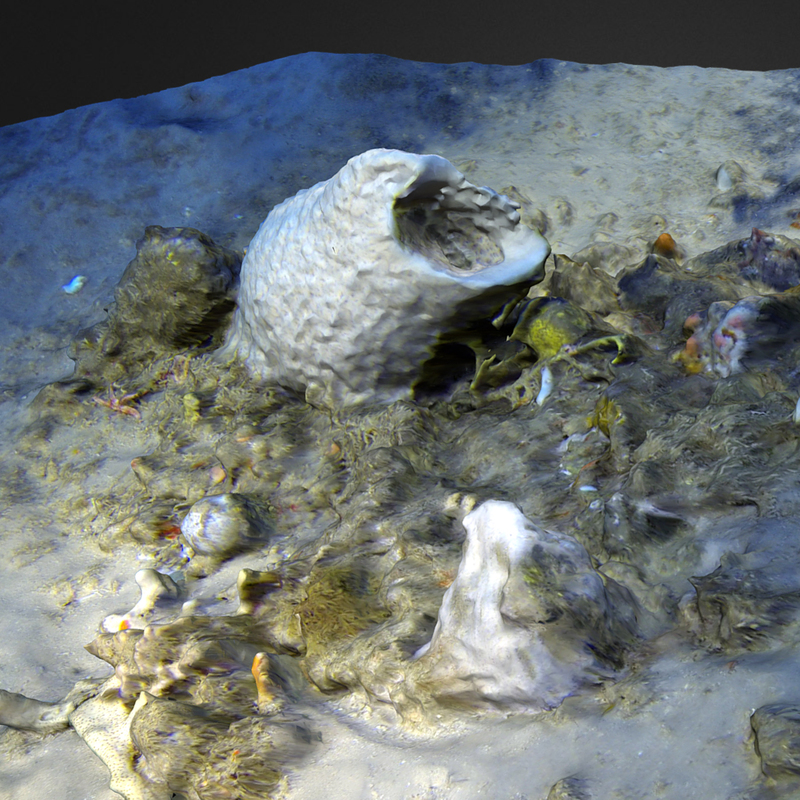 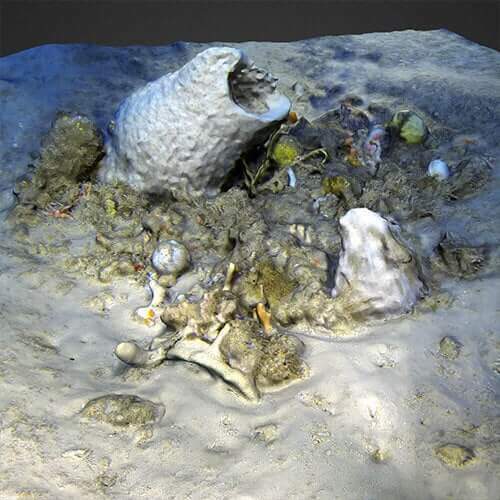 3D photogrammetry greatly improves the quality of outputs for data collected during underwater surveys. 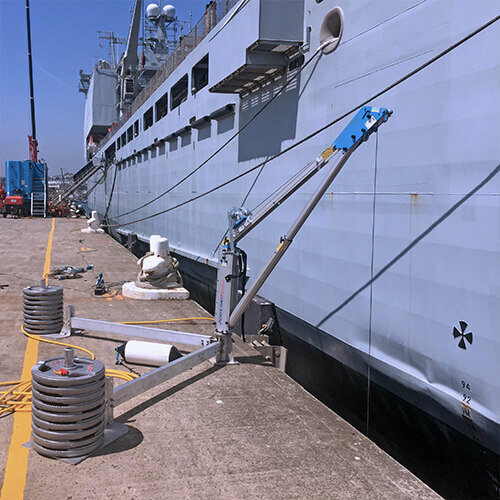 Accurate measurements taken throughout the acquisition process allow models to be constrained to real world dimensions. 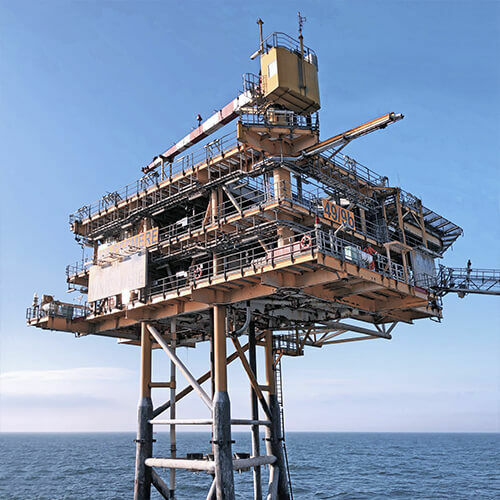 This enables a multitude of metrics such as distance measurements between structure points, surface area and volume calculations, overlaying CAD drawings and the integration of additional survey data. 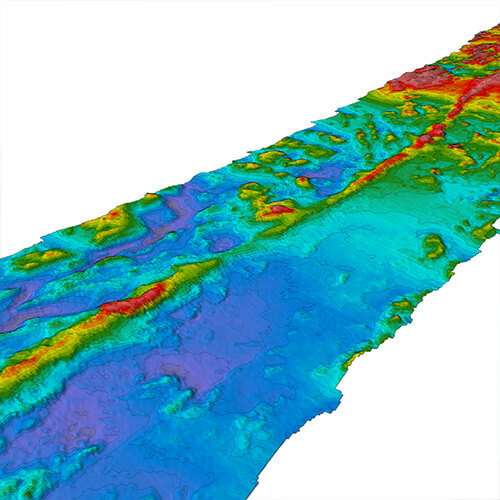 3D spatial data allows the user to compare as-built, past or present models to determine areas of change. 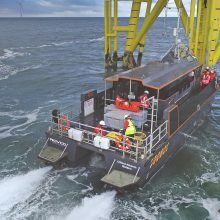 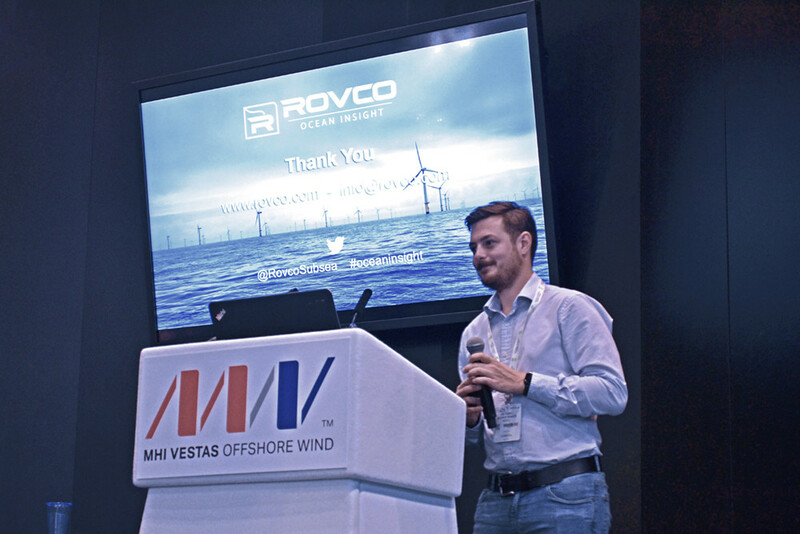 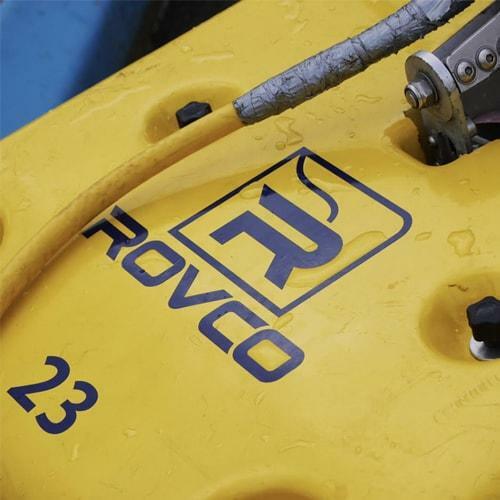 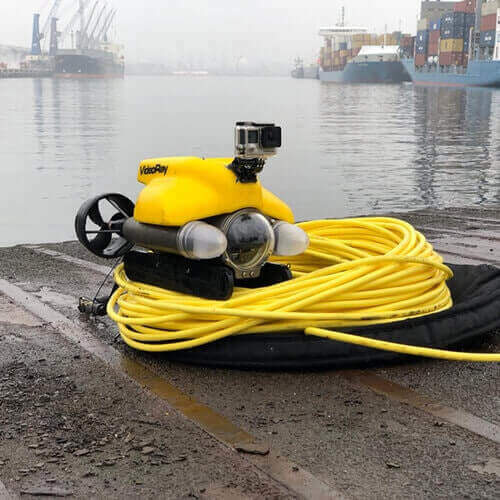 Rovco’s SubSLAM live 3D vision system provides a greater understanding of asset condition than a visual survey alone, with no extra time required for data collection or post-processing. 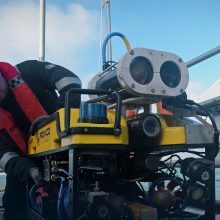 Subsea asset information is immediately available in CAD format, reducing the workflow between data collection, processing and reporting. 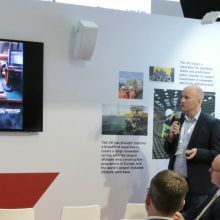 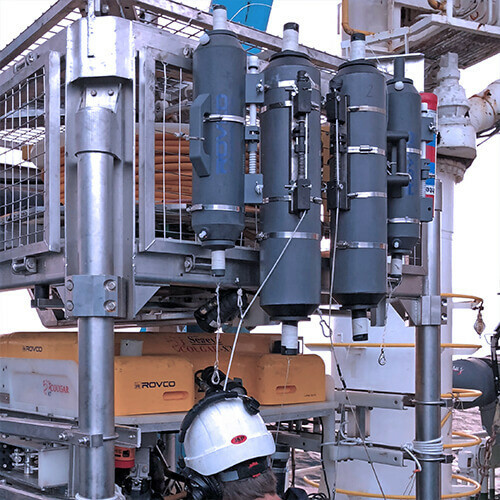 Post-processing 3D data can results in super high resolution digital twins of the subsea infrastructures and environments, providing an unparalleled means of presenting data to interested parties. 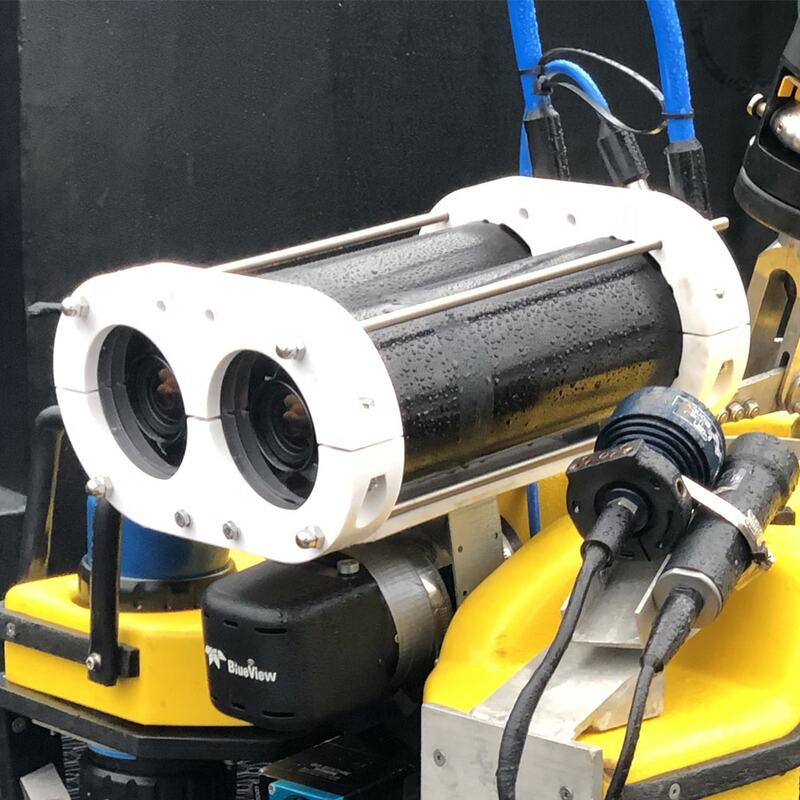 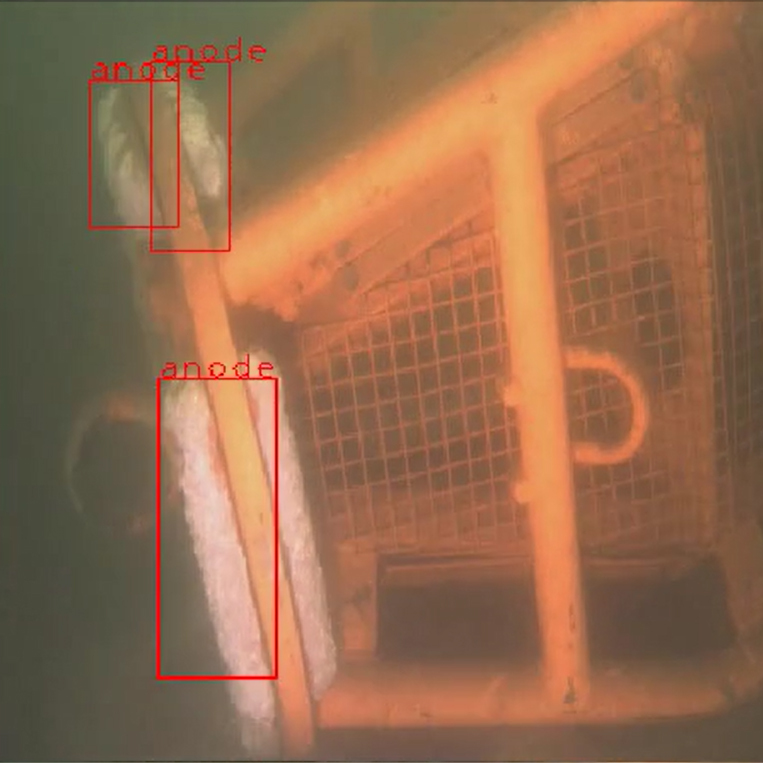 With underwater 3D photogrammetry, we are improving the quality of subsea ROV inspections, allowing clients to determine problem areas more quickly and providing a better means of communicating this information. 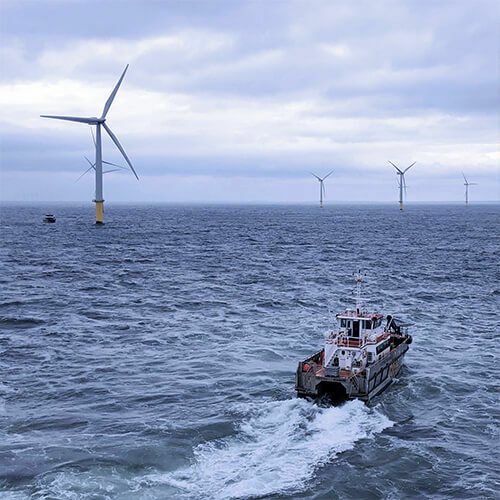 Our survey and inspection technology empowers users and asset owners with greater information about the integrity of their assets. 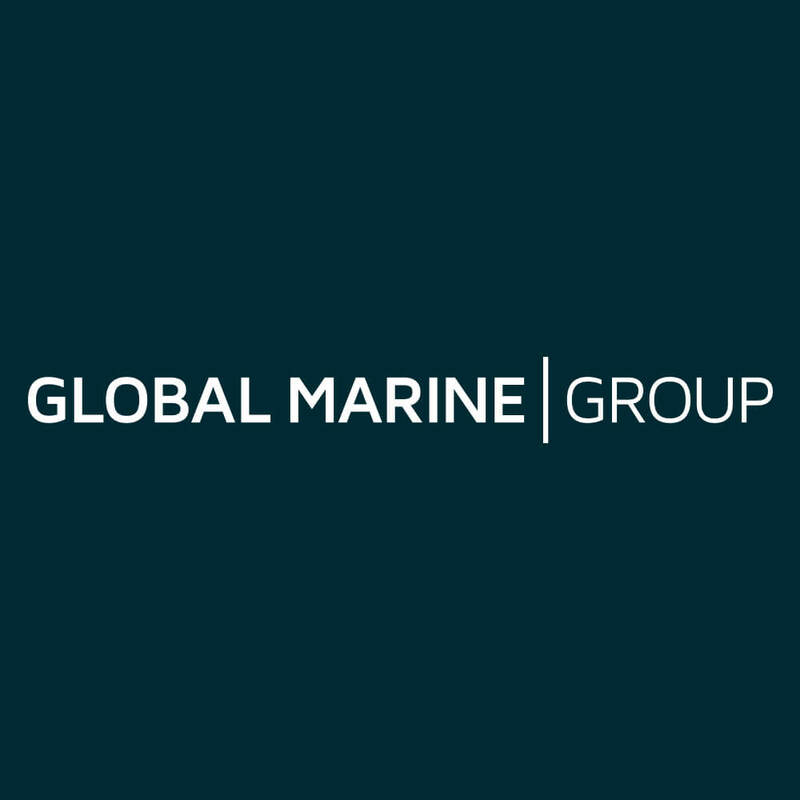 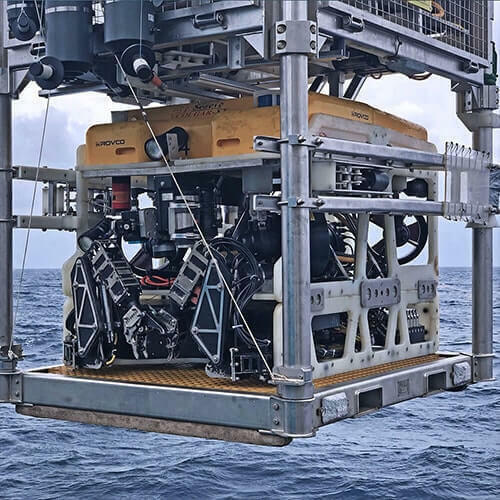 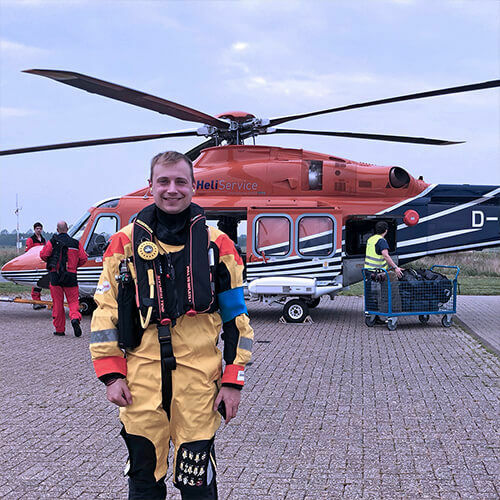 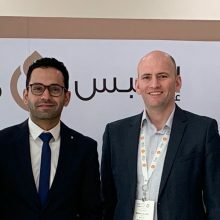 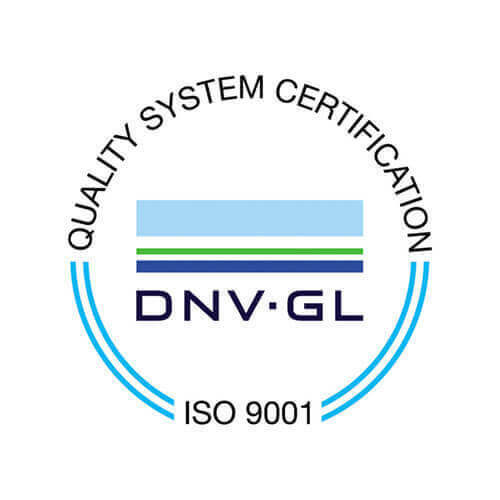 Sub-millimeter precision for subsea metrology and true to scale digital reconstructions of underwater assets provide high quality data, the basis for robust decisions during life of field. 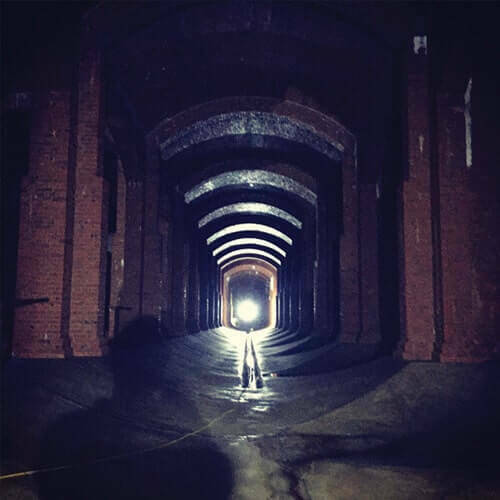 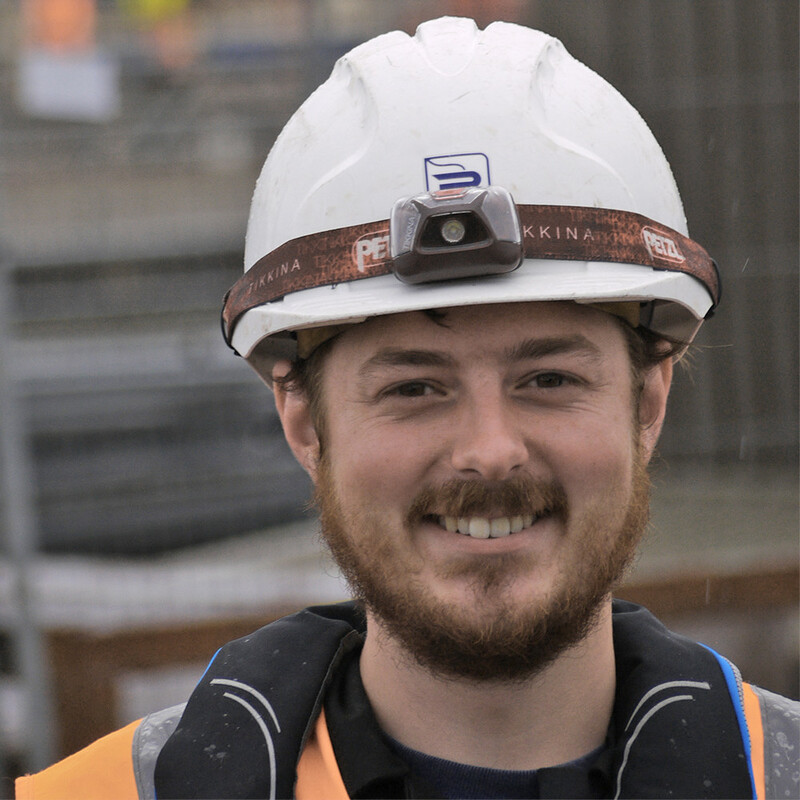 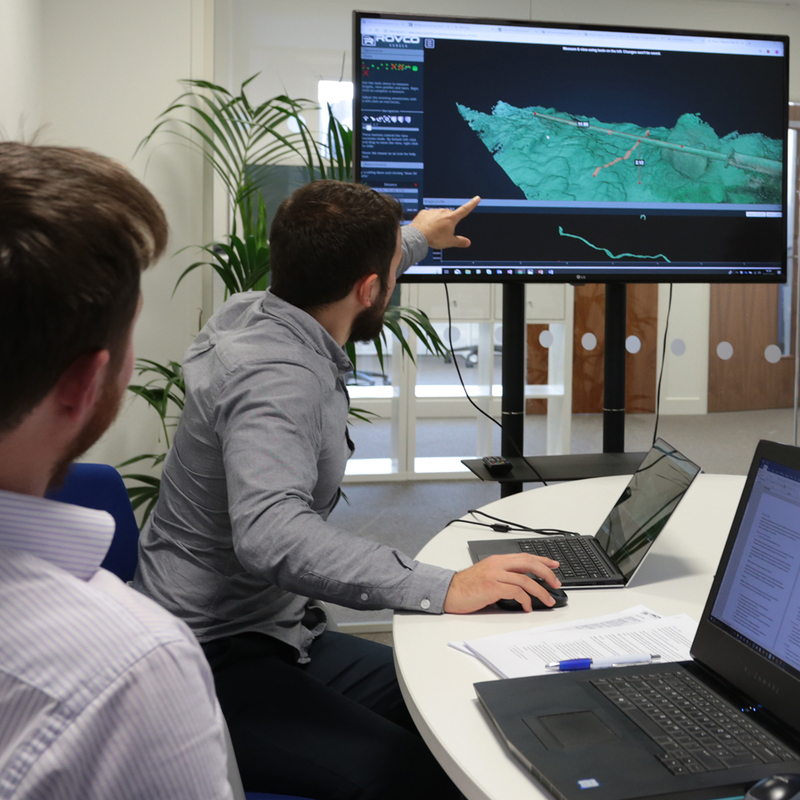 To produce a millimeter accurate 3D model of your asset or to find out how we can drive efficiency in your project using our technologies – book a meeting with one of our team.